Right-Click here to download for free! 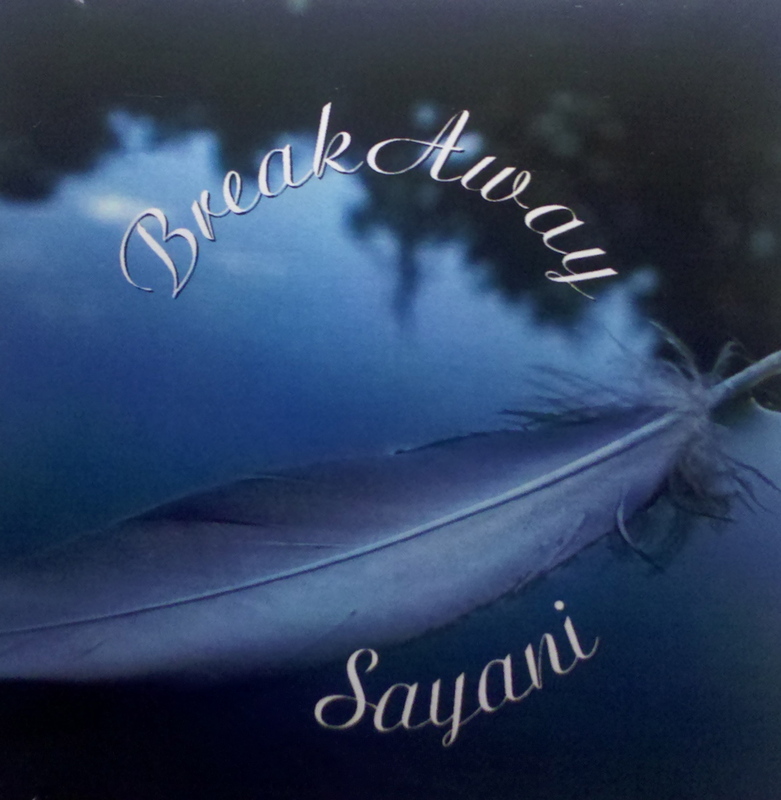 Sayani's single, Break Away, is about domestic abuse. Jorie West wrote the song to be included on The Color of Hope, (Won the 2011 Nammy for Best Compilation Recording), a compilation of recordings by various Native women, to raise support for the victims of domestic violence. Break Away is a heart-wrenching song that portrays the unfortunate reality of so many women, children, and even men in the U.S. and around the world. Our thanks and appreciation to Vince Collins who helped us put this track together with very little notice. Your musical talents are unsurpassed, oginali.